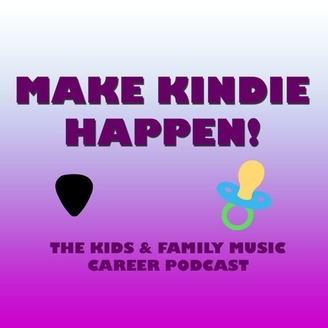 Thoughts from a working kindie (kids-and-family) musician and TV host that can help you move your career forward whether you're established or new to the scene. 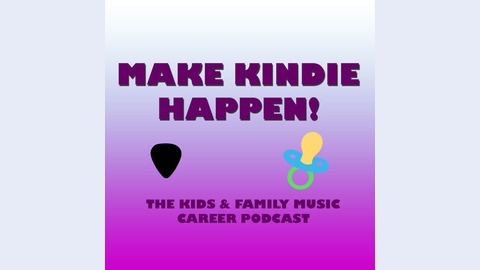 The vision for the show is a combination of solo episodes and interview episodes to share ideas, both proven and new. Take these ideas and make them your own! Kindiecomm co-host Robert Drake fills us in on how Kindiecomm 2016 is different from the previous 2 years, tells us about some of the event's special guests and offers a few tips on networking without "networking."